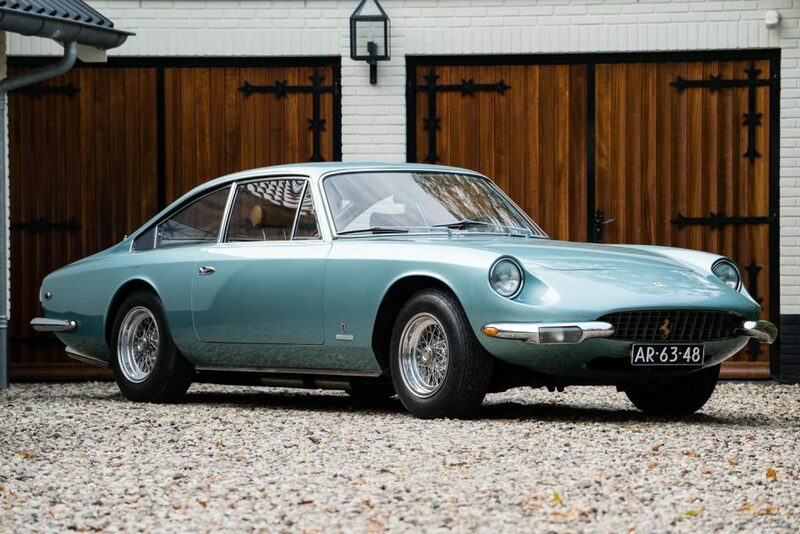 The most popular Ferrari 365 model was the 1970’s 365 GT 2+2. The luxurious 365GT 2+2 vehicle had independent rear suspension, power steering, electronic windows and air conditioning. 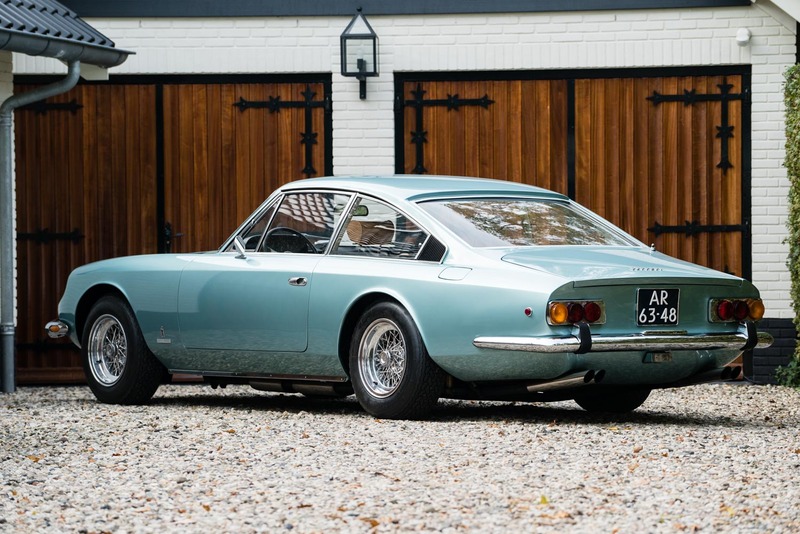 It first debuted at the Autosalon de Paris in 1967, after which only 800 were ever produced; it quickly became the company’s top-selling model. 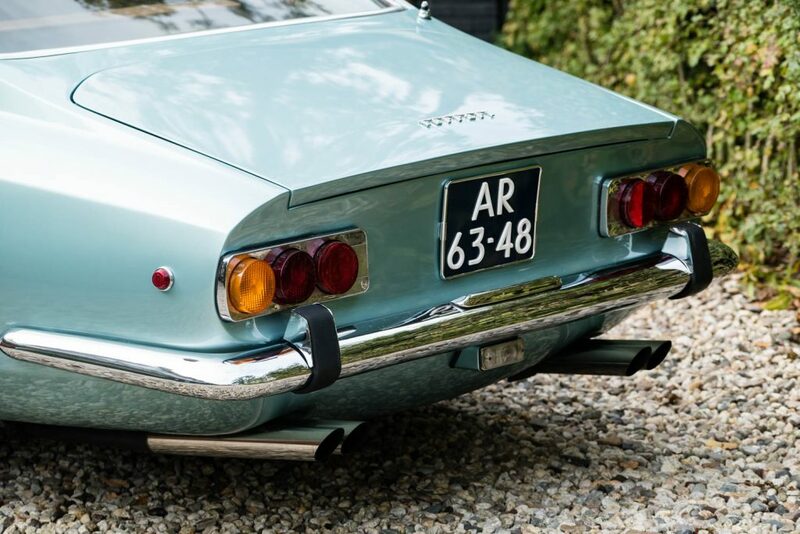 A classic car developed by the infamous Pininfarina, this model was also known as the Queen Mary due to its fuller size. 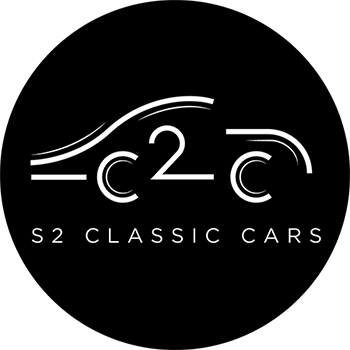 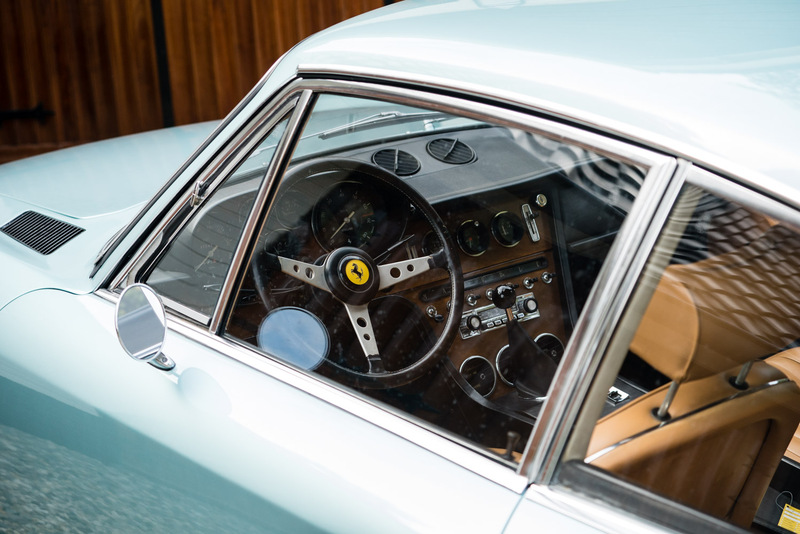 Our Queen Mary, Ferrari 365 GT 2+2, was delivered on 28th February 1969. 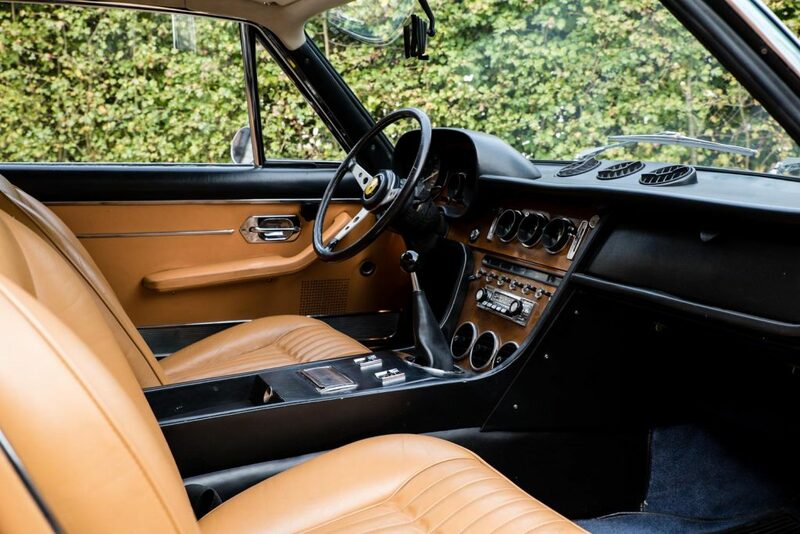 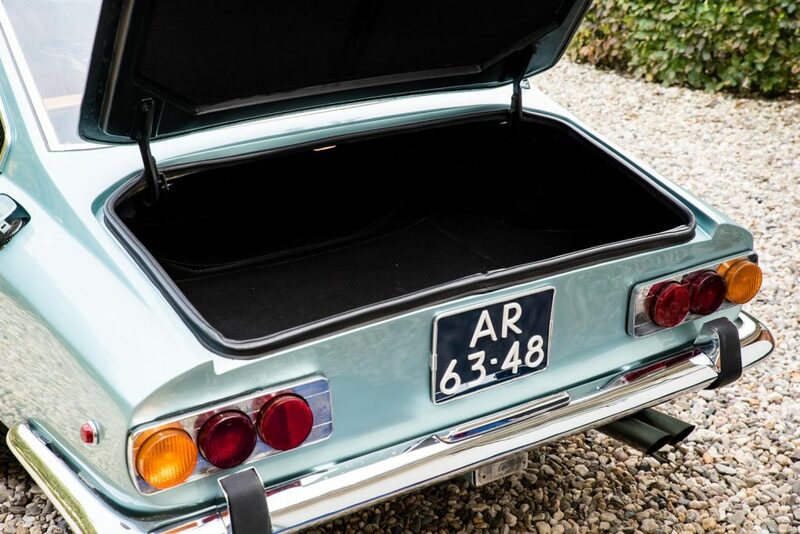 The exterior was re-painted around 3 years ago in the original aquamarine metallic finish and still has its original tan leather interior in excellent shape. 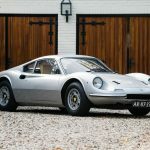 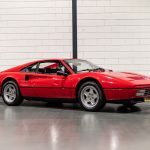 The Ferrari 365 GT 2+2 holds its original toolset accessory kit and showcases the matching numbers 4.4 Liter Colombo V-12 cylinder under the hood. 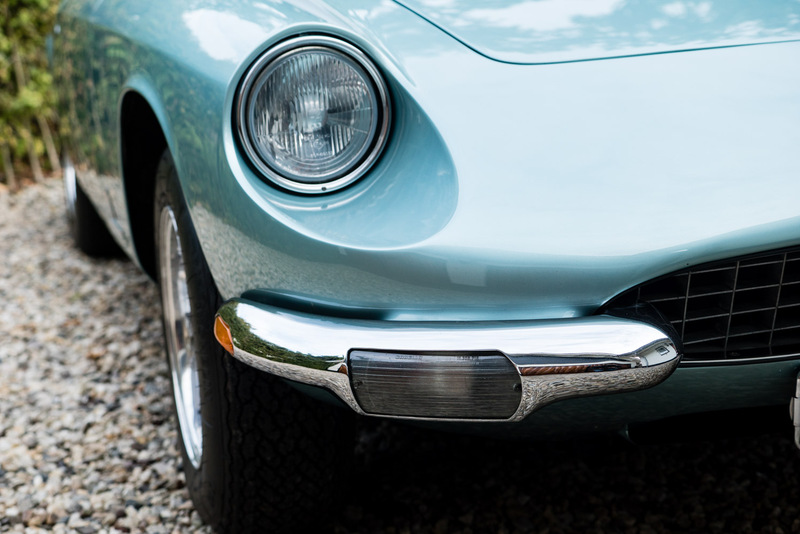 The car is in excellent mechanical condition and is an absolute treat to drive!